I’m always impressed by people who follow their passion. That can be said for most brewery owners and brewers. It’s not a business for people who really aren’t in to it. 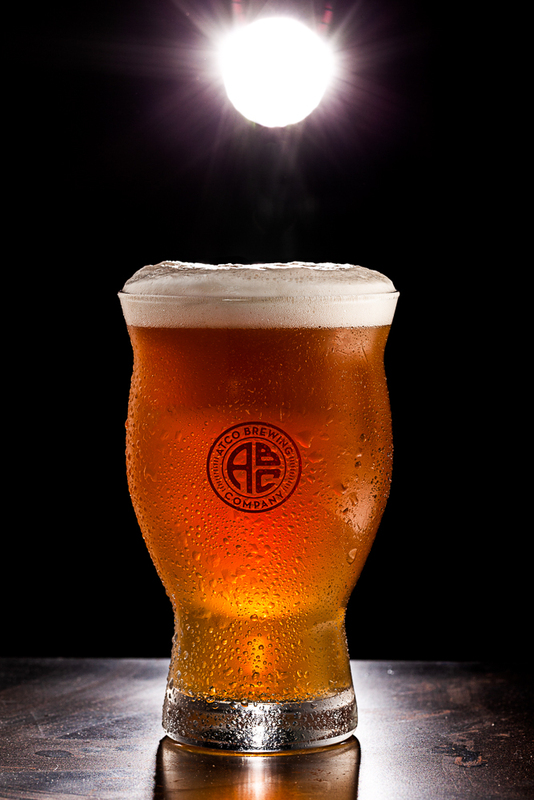 Passion is a term you can really use for the partners at Atco Brewing Company in Atco New Jersey. These guys still have day jobs and work all hours of the day to get the beer out.